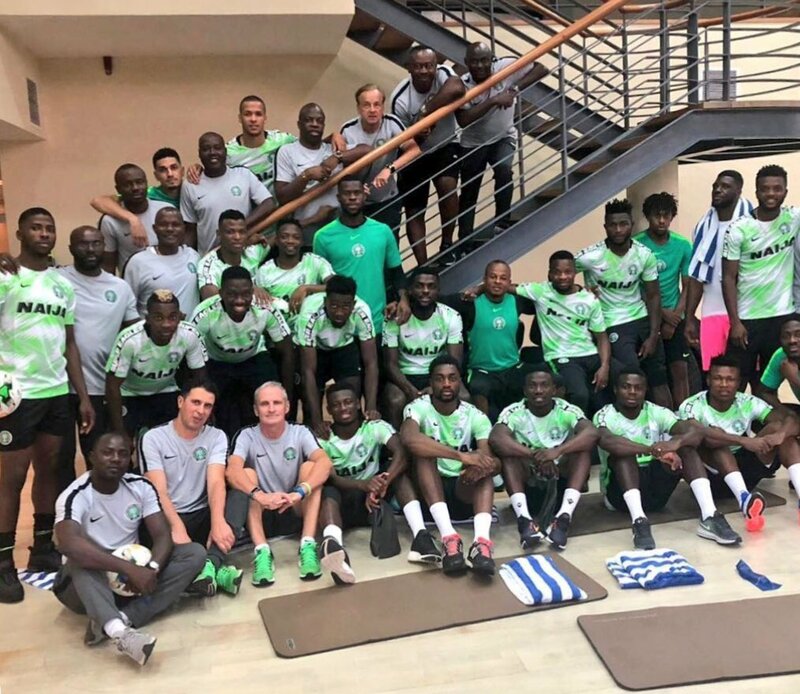 Super Eagles coach Gernot Rohr has told his team that they must be physically fit and technically sound to beat Libya on Saturday in 2019 Africa Cup of Nations qualifier at the Akwa Ibom National Stadium Uyo. Rohr admits Libya are a strong side, but the Super Eagles will prepare for Saturday’s clash like they did against Cameroon last year. Super Eagles will hope to continue their winning way after their 3-0 win over Seychelles in Victoria in the AFCON qualifier last month.